If you are a true fan of sports, you have surely heard about the weightiness of fair play. 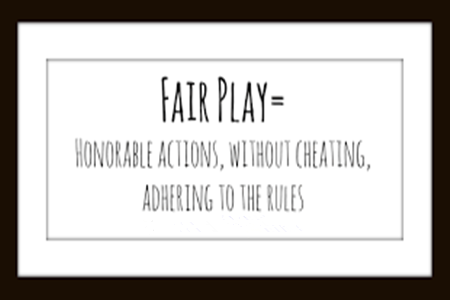 Generally, fair play is a complicated concept that includes and embodies a lot of key values that are not only applicable in sport but also in everyday life. 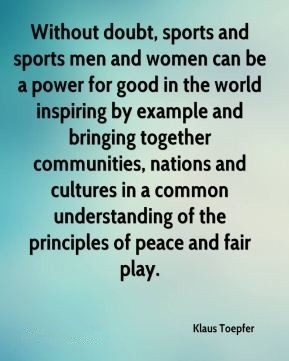 Fair competition, friendship, team spirit, equality, sport without doping, respect for written and unwritten rules such as integrity, solidarity, tolerance, care, excellence and joy are all the building blocks of fair play. All these factors can be easily applied in everyday life. 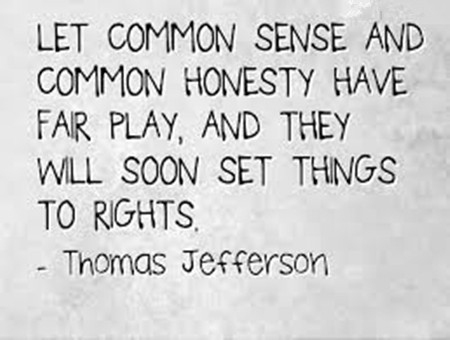 Check these quotes about fair play to act with justice. Live a life of kindness. Key principles of fair play. 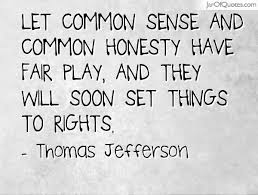 If you lose a fight, you usually think it is not fair. Do what you should do. Stay strong and never give up easily. Surround yourself with devoted people. 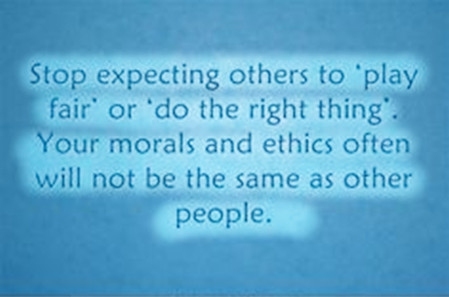 Don't expect too much of others. You should know what is the most effective factor. Be persistent and be honest. We all like fair play. A definition of fair play from our list of quotes about fair play. Fair play can lead to a good result. That is the purpose of sports competition. Fair play is a teamwork. The principles of a fair play. 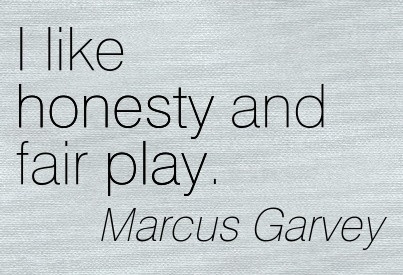 Demonstrate honesty no matter what is the result. Love and war are unfair. Compete fairly is what we all want to see. Server responsed at: 04/19/2019 10:38 a.m.